Raz's Midnight Macabre: Shelley Duvall Needs Your Help! It’s been nearly 15 years since the 67-year-old actress has starred in a film. 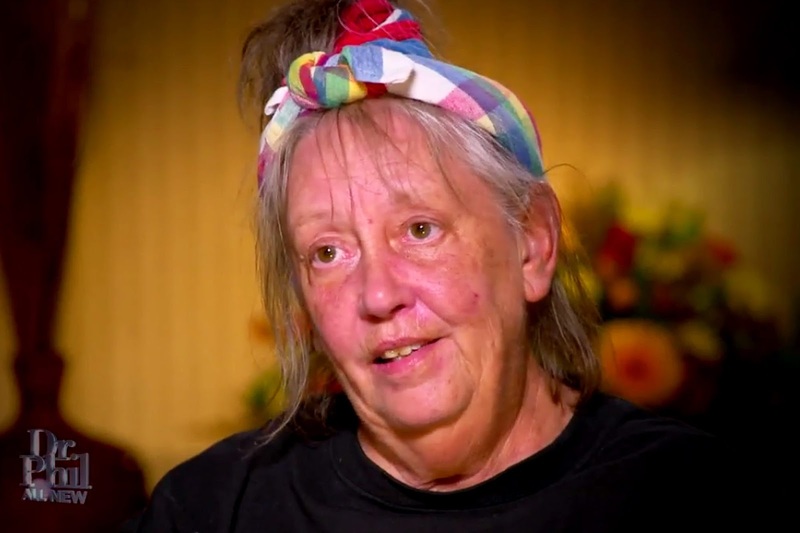 On a recent interview on "Dr. Phil", Duvall revealed her struggle with mental illness. Stanley Kubrick’s daughter, Vivian Kubrick, is now trying to raise money for Shelley Duvall to help her out and aid her future.